Opportunity for home ownership or rental property close to new casino with easy freeway access. 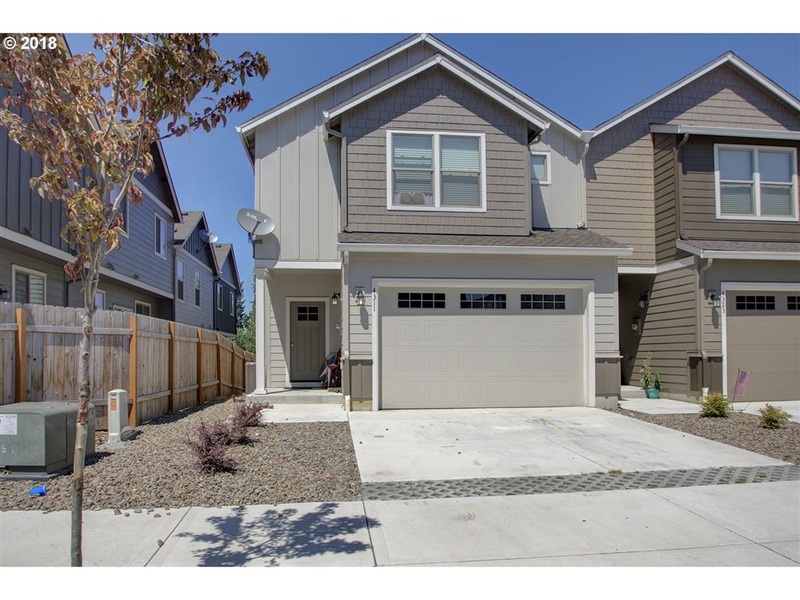 3 bedroom, 2 1/2 bath spacious townhouse. Great room concept perfect for entertaining friends and family. Large walk in closet in Master. Several parks and walking trails in the community for convenient enjoyment of the beautiful Pacific Northwest. Only a five minute drive to the Ridgefield Wildlife Refuge.